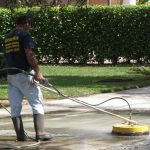 The experts at Kleanway Pressure Cleaning Our can provide you with a sparkling, new appearance for your commercial or residential structures. 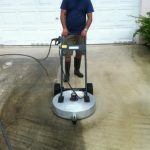 Our professional-grade equipment can clean just about surface you can imagine. We provide you with a wide range of services that are all guaranteed to exceed your expectations. 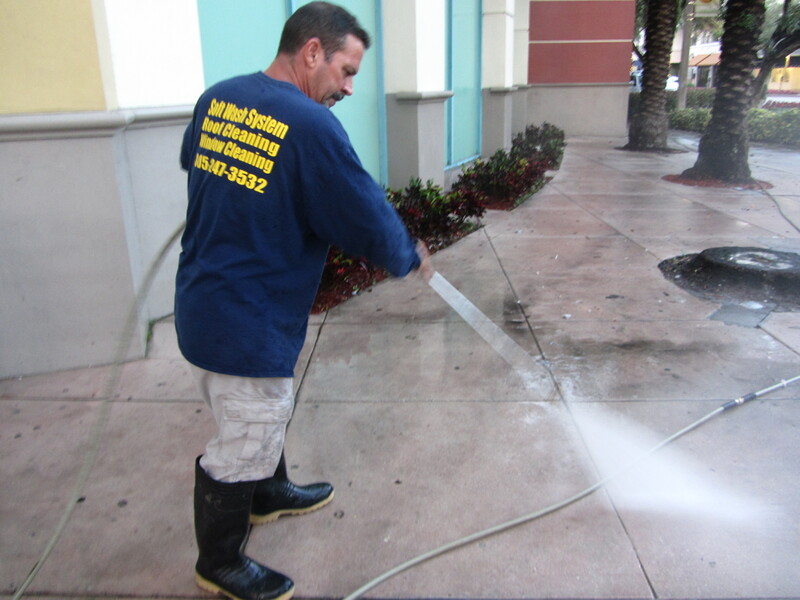 Palmetto Bay Commercial Services We service buildings, parking areas, shopping centers and sidewalks. If you have walkways that have a high amount of traffic, we suggest quarterly maintenance to keep your property as clean as possible. Over time both sidewalks and buildings accumulate dirt and other contaminants, and these need to be removed as often as possible. 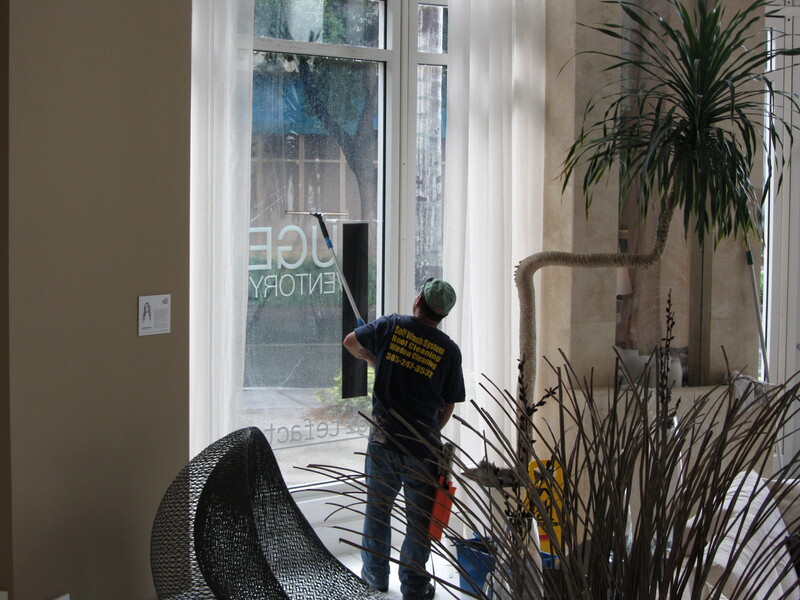 We can make your exterior walls, signage, columns and walkways free of stains, dirt and debris. 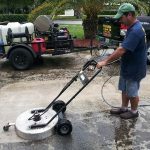 Palmetto Bay Residential Services We strive to enhance your home’s value with our pressure cleaning techniques, and according to the National Association of Real Estate Appraisers this results in your home’s value increasing by 5-10%. 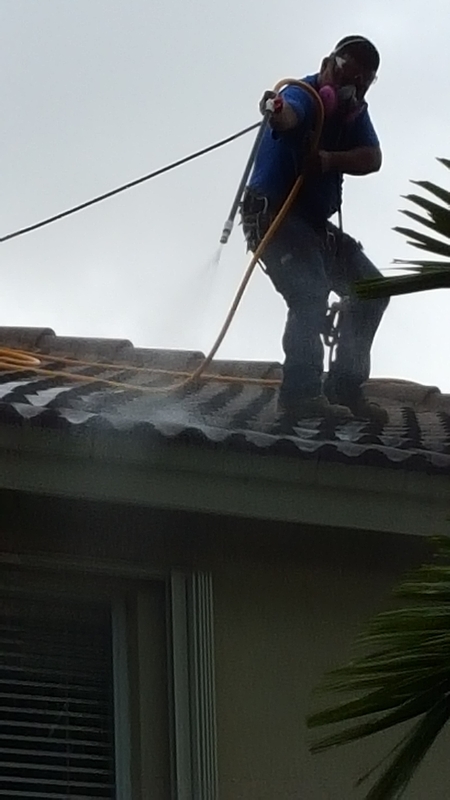 We also take care of your gutters, eliminating the risks of overflow and consequent home damage. 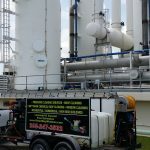 Why Pressure Cleaning is Necessary Why do you need to pressure clean? 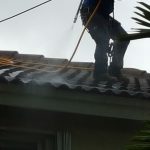 Florida’s environment creates conditions that can leave your property in disarray and damaged. 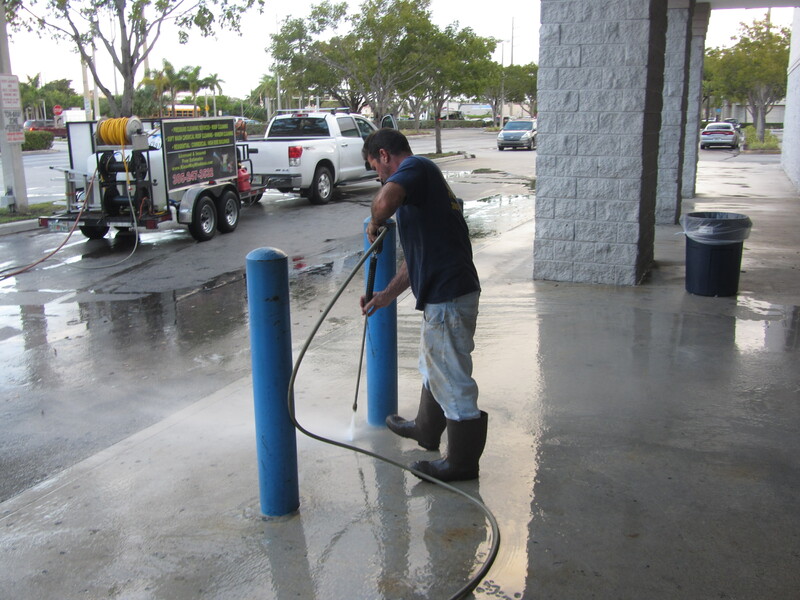 We experience mildew, mold, grease and oil stains, and dirt and acid rain. 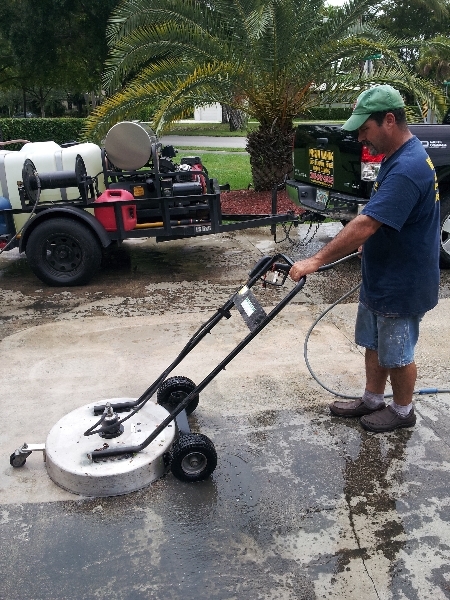 Pressure cleaning keeps your property healthy. When mildew and mold occur, then wood, vinyl and stucco will discolor and fade. Granules on your roof shingles can become dislodged. 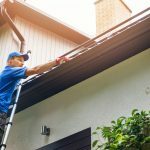 Gutters sag and often break free if not cleaned on a regular schedule. Wooden decks can fail without proper cleaning and maintenance. Curb appeal is another reason you need to regularly pressure clean. First impressions by customers and home buyers are important and will create value. Since property is an investment, your cleaning priorities are likewise an important value and will cause your investment to appreciate. 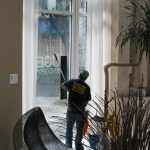 If you own an Apartment Complex or Town Home community, we can restore your property’s appearance and remove dangerous mildew, mold and other stains that cause the property to lose its intrinsic value. 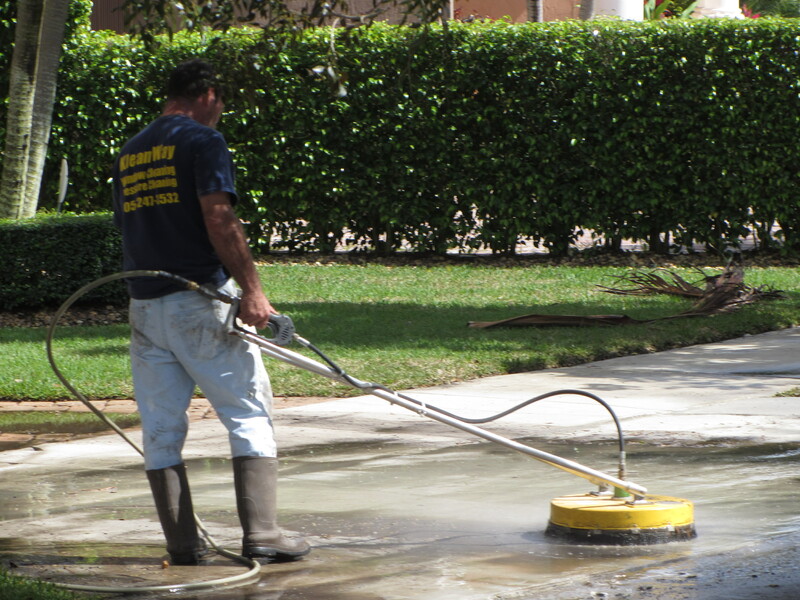 We also remove oil, algae and gum residue from sidewalks, driveways and parking areas. Safety is yet another factor. 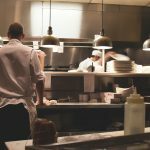 You have to keep mildew and mold, as well as grease and oil, off of your property. Otherwise you’ll have the constant risk of slip and fall accidents. 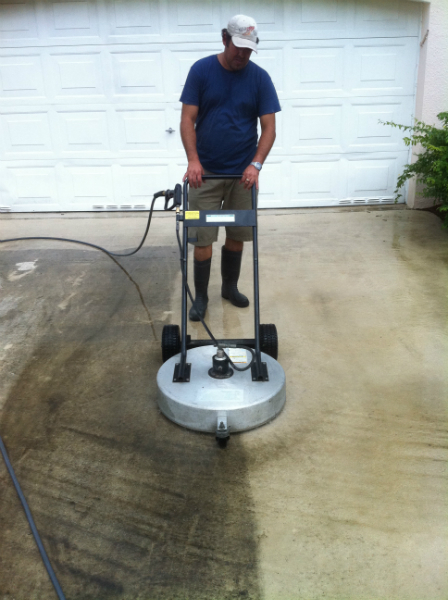 Pressure cleaning results in a safe surface for you and all of your guests. 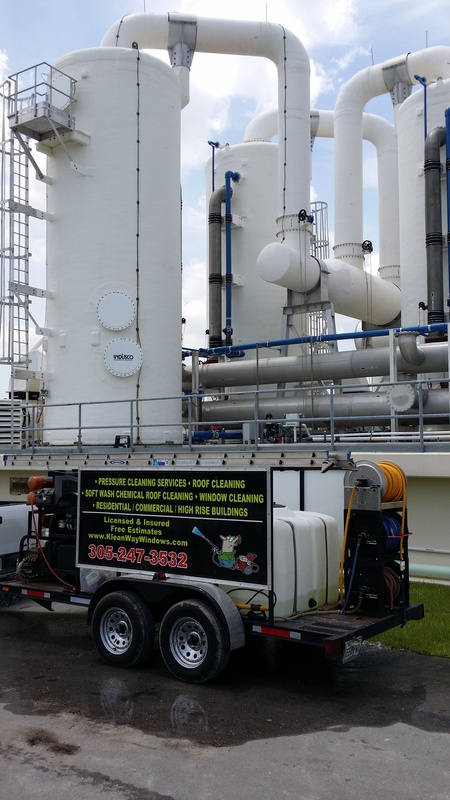 We utilize environmentally safe cleaning agents with our state-of-the-art equipment. 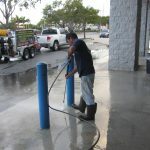 If you need your surfaces coated or sealed, we can handle that, too. This adds value and life to your property. We do every job just right. We assure you of complete satisfaction by providing quality of service, efficiency and the latest cleaning products and equipment. We are fully insured and licensed. Whether it’s a commercial, residential or industrial property, you can rely on us to provide consistent results. Contact us today for free estimate!